Are you looking for hearing, speech & language information? At ENT for Children, we have prepared an informational section where you can learn about the different hearing, speech and language concerns that you might have as a parent. Check out the individual sections below to learn more. To understand if your child is developing his or her hearing skills at the right age-appropriate milestones, check out this page. You will also to assess if your child has a hearing disorder, if he or she is way behind schedule. You can find out about the different age-appropriate speech and language milestones to identify if your child is experiencing a speech and language problem. 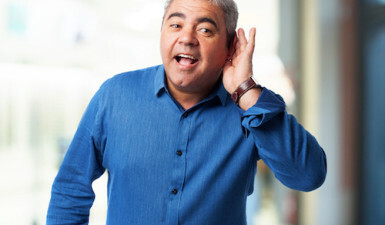 Many people do not know that there is more than one type of hearing loss; visit this page to understand the different categories of hearing loss. 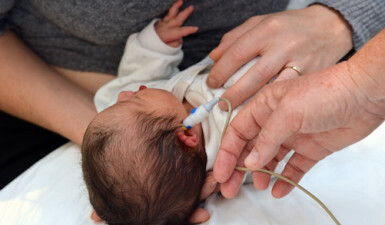 When a hearing loss occurs in infants and children, the experience can be extremely daunting. Find out more about this and how you can seek help if this happens. 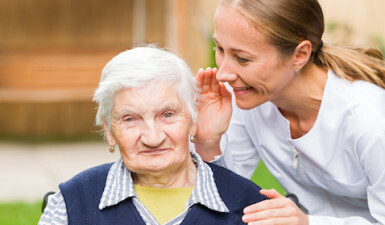 A hearing loss can be managed better to provide a higher quality of life to the patient. 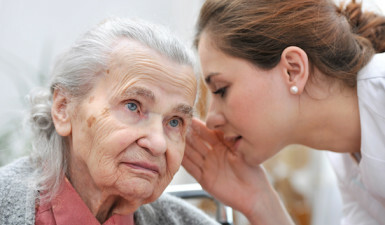 In this section, you will be able to read up on hearing loss management tips. It’s extremely important to recognize the signs and symptoms of a hearing problem because in some cases, early treatment can alleviate the hearing problem significantly. On this page, we particularly share information on how to recognize signs of a hearing problems in babies. If you require further information about a particular hearing, speech, and language topic, feel free to call or email us today to learn more. You can also request for more information during your consultation session with Dr. Samadi.